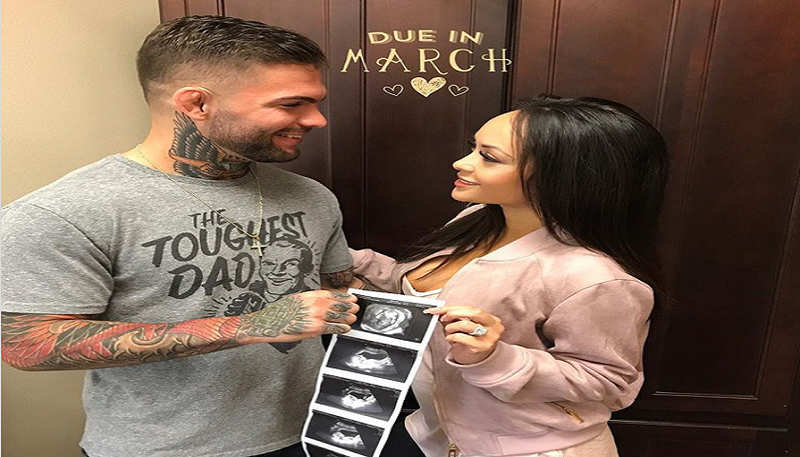 UFC bantamweight champion Cody Garbrandt revealed some big news last night ahead of his UFC 217 title defense against former champion and rival, TJ Dillashaw. UFC 217 takes places at Madison Square Garden in New York City, November 4, 2017. The fight card is headlined by a middleweight title fight between Michael Bisping and Georges St-Pierre. Also, Joanna Jedrzejczyk defends her strawweight title against Rose Namajunas.